BP has partnered with the government of Azerbaijan to investigate opportunities for developing renewable energy projects in the Asian nation. The oil major signed a memorandum of understanding (MoU) with Azerbaijan’s energy ministry, which resembles a new stage in the country’s commitment to clean energy, according to Azerbaijan’s energy minister Parviz Shahbazov. “I believe our long cooperation with BP, based on a strong partnership in the oil and gas sector, will be beneficial for the renewable energy sector as well, enabling us to contribute together to the development of clean energy,” he said. 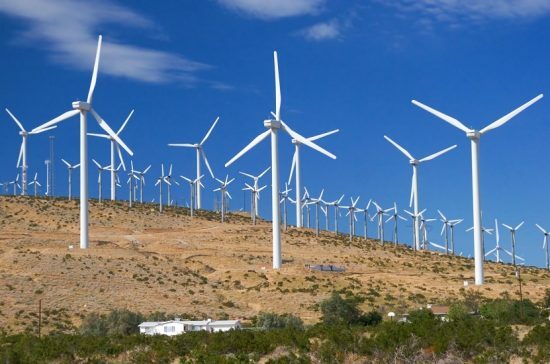 Azerbaijan is a major global oil producer – averaging 833,538 barrels per day of production in 2016, but its renewable energy sector remains undeveloped, with only 60.7MW of wind capacity currently in operation.